Amazon Prime members! 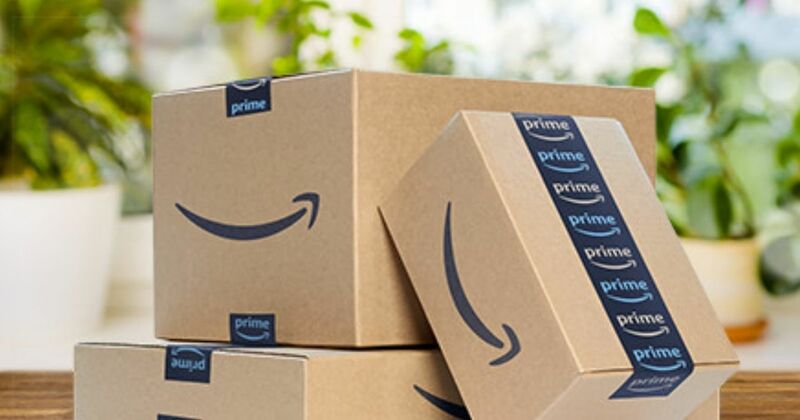 Amazon Prime Day is going to be on 7/16 this year! You can see my Prime Day post for more details on that. But here’s another perk! Right now when you shop at Whole Foods and spend $10 or more, you’ll get $10 to spend on Amazon for Prime Day! 1. Shop at Whole Foods between 7/11 and 7/17 and spend $10 or more. 2. Make sure you scan your Prime Code or use your phone number at the Whole Foods checkout. To get a Prime Code, download the Whole Foods app and sign into your Amazon account there. A special QR code will be available to you. 3. Your credit will be in your Amazon account and you can use it between 7/16 and 7/18. 4. The deals will start at 3:00PM EST on 7/16 and you won’t see the credit in your account until the deals become active. 5. The credit will automatically be taken off at checkout when you purchase a qualifying item. Some notes: The credit is only good on purchases made from qualifying Amazon.com items and does not apply to Amazon gift cards, Prime now, subscriptions, tax, or shipping costs. There is a limit of (1) credit per customer.